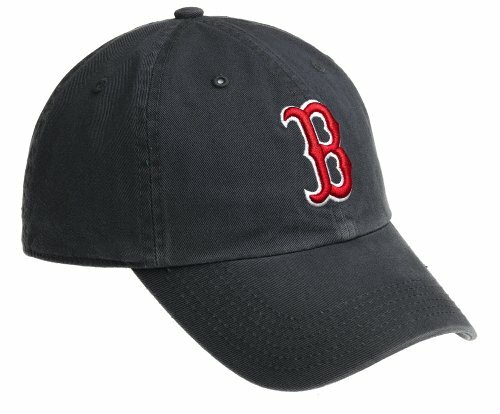 This is an idea for your regular type of baseball cap, but when you pull a string on the side, two layers of fabric covering the hat draw out from the frame of the hat and with a simple twist of the knob at the very top, the layer on top slides over the spaces created by the new outstretched conformation thus creating a more shady umbrella-type hat. Still don't know exactly what to do with the bill of the baseball cap, but I'm sure it could be detached and used in the umbrella conformation. Telescoping individual pieces may have to be employed to increase the umbrella's radius. 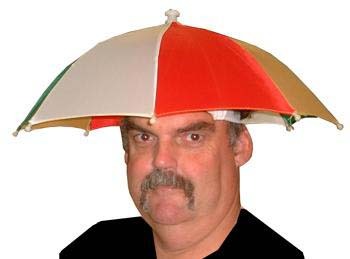 If the guy in the link "LOVES umbrella hats", why does he look so completely unpositive about having to wear one? Oh, I dunno, I saw it as more as a 'now that I have my beloved umbrella hat on I can stare anyone down with confidence' type look. hats are a nuisance to wear as is, add all that paraphernalia and you've got a cage on your head. how about nylon reeds such as those used to hold up a tent. loosen the flexible reeds from their clasp in the middle of the cap and they deploy like an umbrella. I was so hoping for a clamshell hat that would open up into a visor. Such a thing must exist.